Fremantle Arts Centre (open Monday only: 10am–5pm). Fremantle Leisure Centre (open Monday only: pools 7am–5pm, fitness centre open 7am–6pm – crèche, group fitness, squad and swim school closed. Saturday: crèche, squad and swim school closed. Sunday: squad and swim school closed). Fremantle Visitor Centre (open Monday only: 10am–4pm). Moores Building (open Monday only: 7am–4pm). Residential and commercial waste will be collected as usual if your bins are normally collected on a Monday. 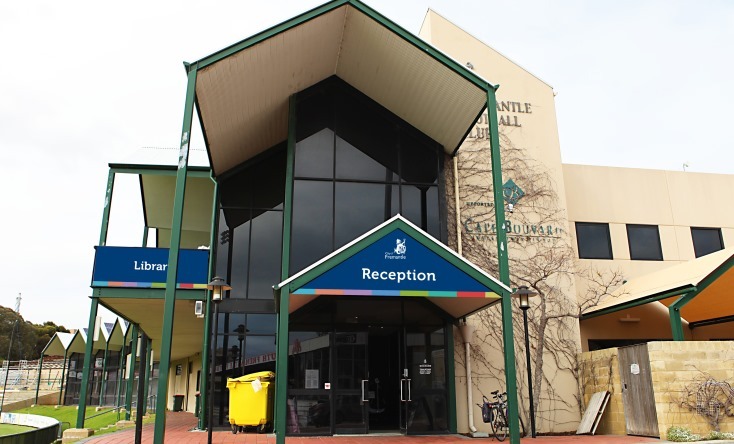 The administration centre and the rest of the City of Fremantle services will be closed on the public holidays. Services and centres that normally operate on Saturdays and/or Sundays will be open on Saturday 20 and/or Sunday 21 April as usual (note: except Fremantle Library which will be open on Saturday only).